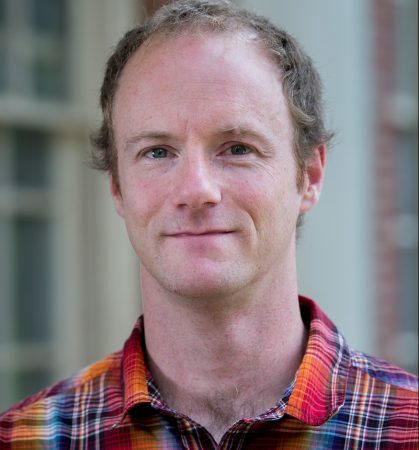 Randolph math professor Michael Penn has published two new works. The first was co-authored with Chris Sadowski of Ursinus College and Corina Calenescu of the City University of New York and was titled “Principal subspaces of higher level twisted A22 modules.” The article was published in the journal, Algebras and Representation Theory, and is the first work to study these higher-level modules and thus required a new approach when compared to previous work. The second paper written with Antun Milas of the University at Albany and Hanbo Shao of Colorado College was titled “Permutation orbifolds of Heisenberg vertex algebras.” It was published in the Journal of Mathematical Physics. Permutation orbifolds of vertex algebras have been studied in mathematics and theoretical physics literature since the 1990s. This work continued as a 2018 Randolph College Summer Research project between Penn and Jude Quintero ’20. Finally, together with Antun Milas of the University at Albany, Penn is organizing the workshop, “Vertex Algebras in Mathematics and Physics,” to occur on April 13 and 14 at the University at Albany. This workshop involves leading mathematicians and physicists from around the world with the goal of creating a stronger research community and establishing effective collaborations. More information is available here.